We Buy and Sell Industrial Equipment. As the largest industrial equipment repair center in the Midwest, we have a large warehouse of surplus inventory and a number of industry partnerships. 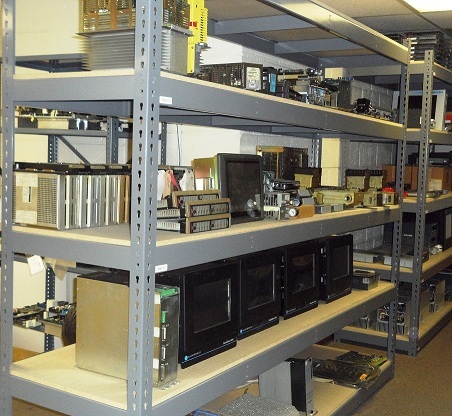 We are able to source legacy, current production, and OEM obsolete equipment. We test all of our surplus spares we sell and offer a 1-year in-service warranty on all surplus items. Northline specializes in finding the old, the unusual, and the outdated. We have a network of industry partnerships that keep us on the pulse of buying and selling used equipment.